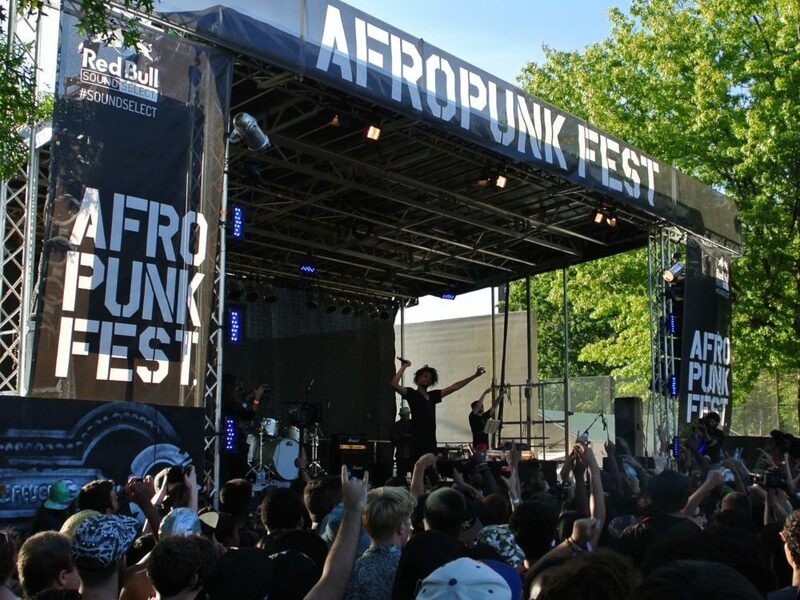 AFROPUNK has gained worldwide popularity for its music festival that celebrates black alternative culture, music, and art across three continents and five cities. The annual concert features a collective of indie acts and headliners like Solange, Lenny Kravitz, Lauryn Hill, and funk legend George Clinton. 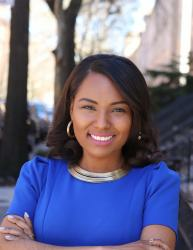 Now, the global live events company is expanding into the black travel movement space thanks to a new partnership with The Runaway Experience, a black-owned travel company that specializes in curating cultural experiences, connections, and adventures. 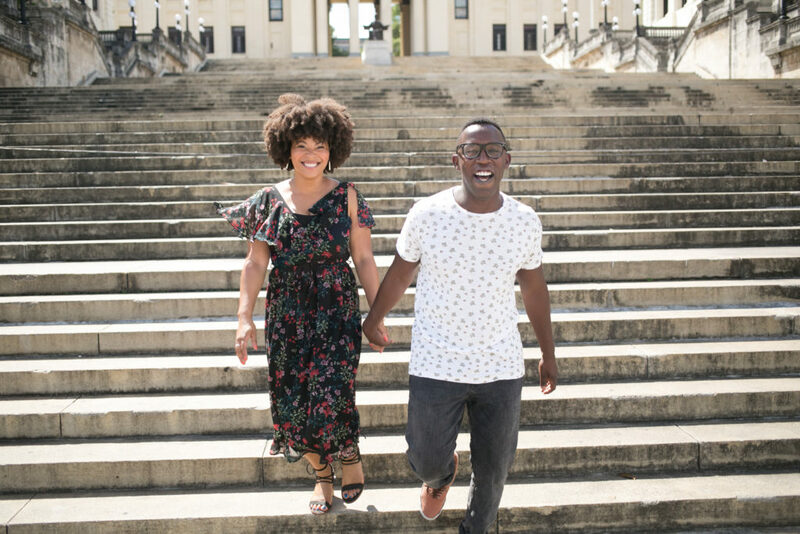 Four months later, the couple quit their jobs, relocated to Jamaica, and leaped head first into entrepreneurship in pursuit of their passion for food, culture, and travel. 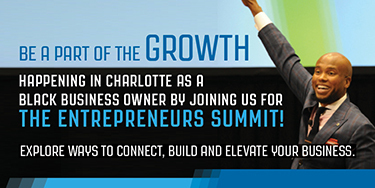 Together, they launched a Kickstarter campaign and raised nearly $47,000 as seed capital for their business idea. They then used the funding to launch their first outpost called The Runaway Jamaica, a community-oriented luxury bed-and-breakfast, in November 2015. “Kalisa and I made history by becoming the first successfully crowdfunded hospitality brand in the world,” says Belizaire. The Runaway Jamaica brand became a huge success and eventually outgrew the four walls of the B&B. “In response to overwhelming demand, we were compelled to expand and host experiences all over the world,” he said. So, in 2017, they closed the B&B and launched The Runaway Experience, which hosts all-inclusive experiences for group travelers and partners with locally owned B&Bs and villas. The first pop-up destinations were in Cuba and Bali. The third will be in Brooklyn, New York, for the upcoming AFROPUNK Festival in August. 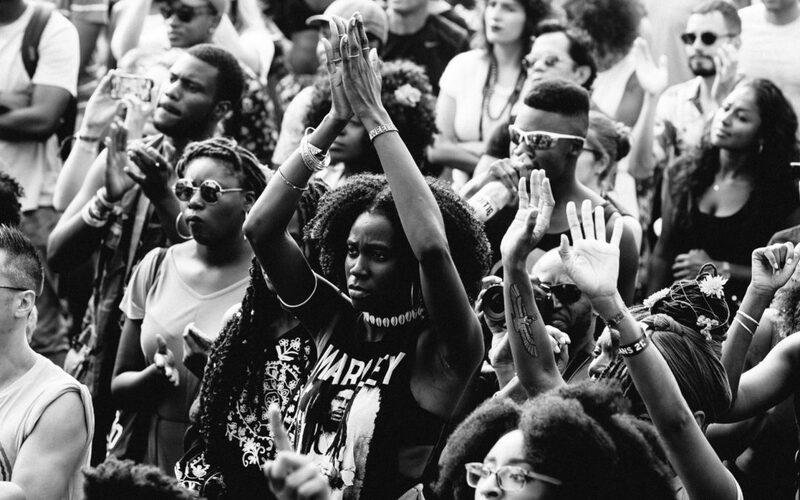 “We’re excited to enhance AFROPUNK Brooklyn by creating a travel experience that connects festivalgoers with the community and highlights the most exciting black-owned galleries, boutiques, and restaurants,” says Belizaire. The five-day, four-night experience includes a pop-up dinner with Bravo TV’s Top Chef finalist Chris Scott, an art tour led by art critic Jessica Lynne, a boutique shopping tour featuring fashion designer Debbie Hardy, and VIP tickets to see all of the acts at AFROPUNK Brooklyn. This year’s performers include Erykah Badu, Miguel, and Janelle Monae.